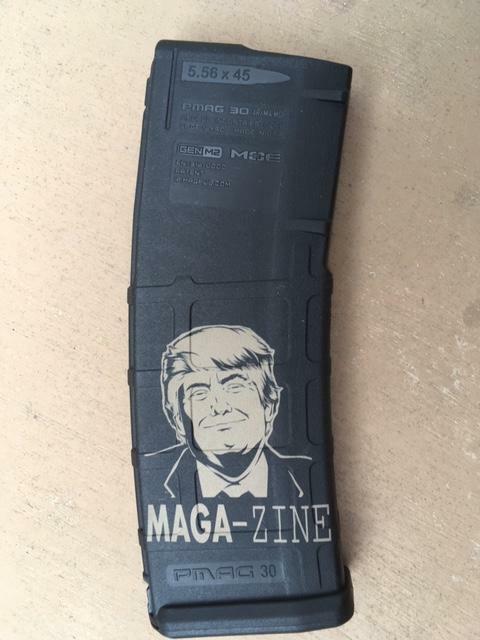 This would look great with a bumpstock. Please post where they are available if you locate them for sale. 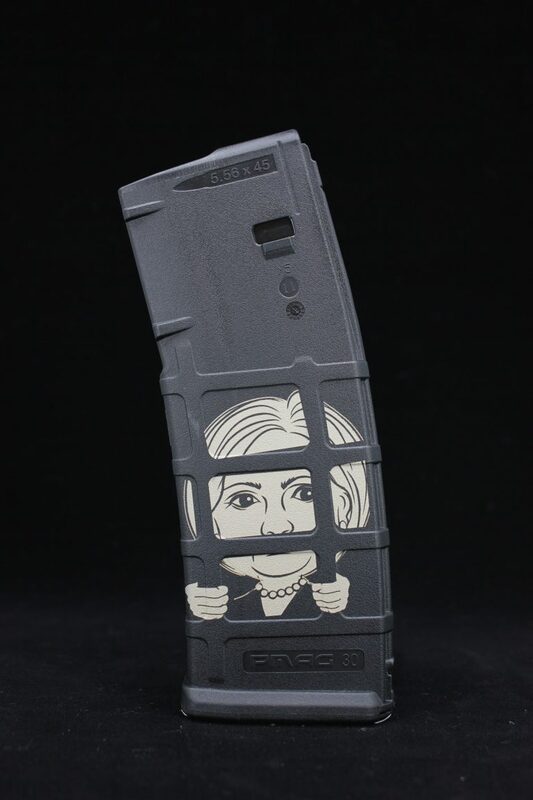 I have a Hillary For Prison magazine. I bought several and gave them to my shooting buddies as Christmas presents. Got them at Wright Armory in Mesa, $20 apiece. On the MAGAzines, I have found a couple of friends interested in buying, to bring down the per-unit shipping cost. Waiting to hear back from a couple more. Thank you for the link. The mailman was just here!